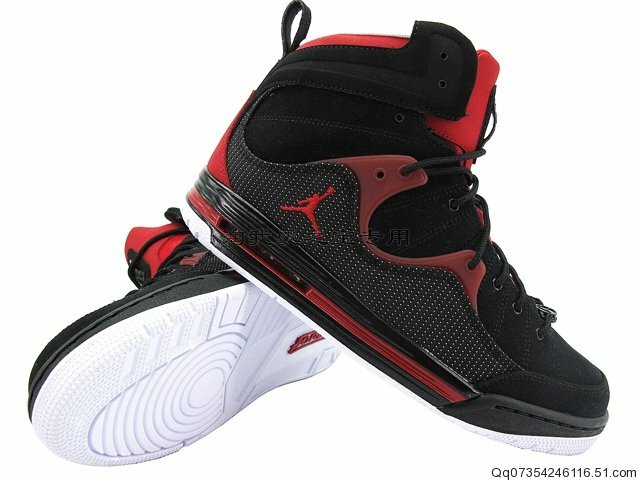 One of Jordan Brand's newest models dropping in early 2011. 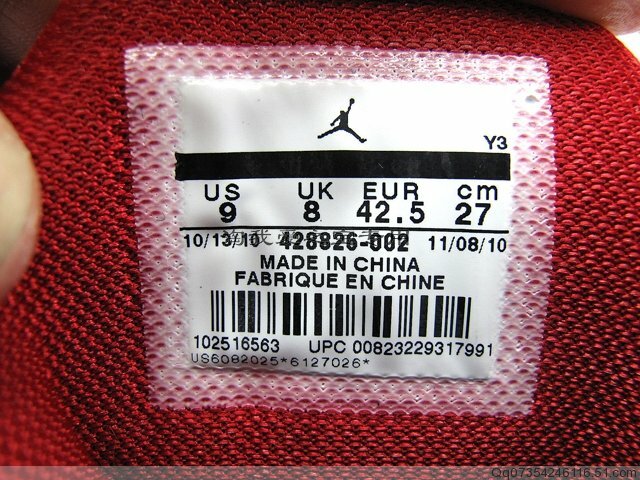 Seen in the Jordan Brand's Spring 2011 release preview, the Jordan Flight TR'97 is set to hit retailers starting in January. 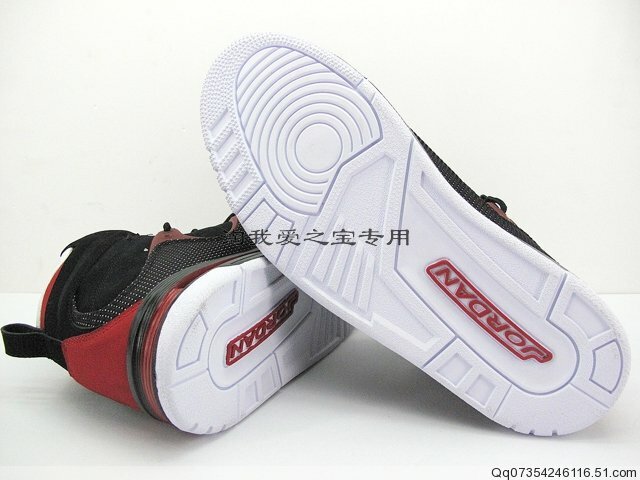 The high-cut shoe sports a multi-textured upper, comprised of materials like suede, leather and mesh. 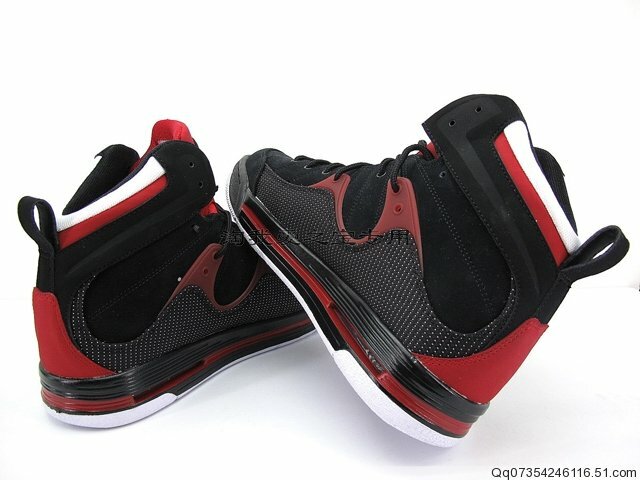 Familiar styling cues include the ballistic mesh side panels inspired by the Air Jordan XIII and the outsole pulled from the Air Jordan III. 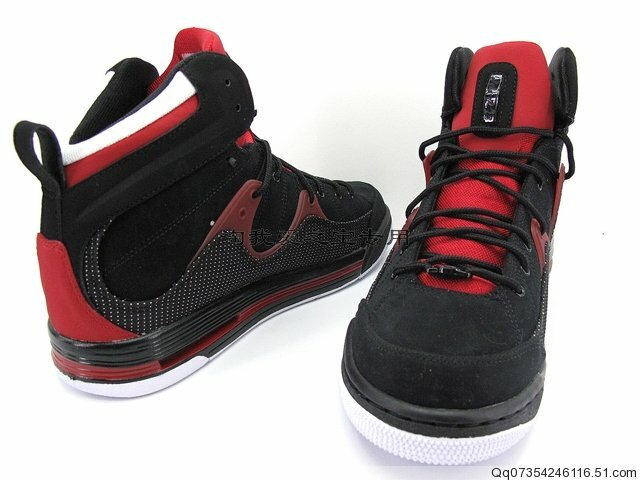 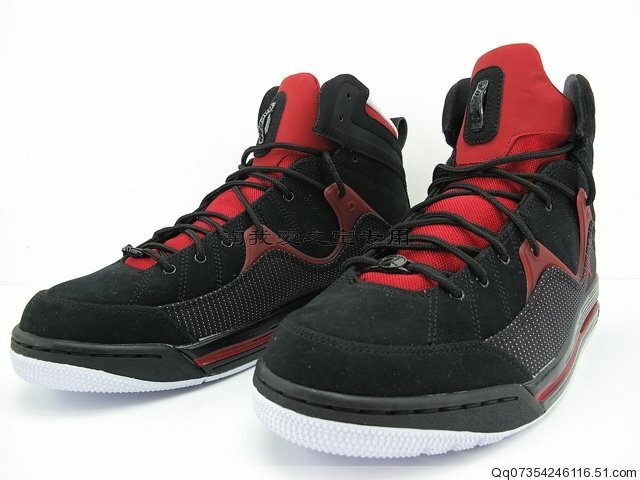 The pair seen here features a very Bulls-like look, with black nubuck and mesh serving as a base and varsity red providing the accent. 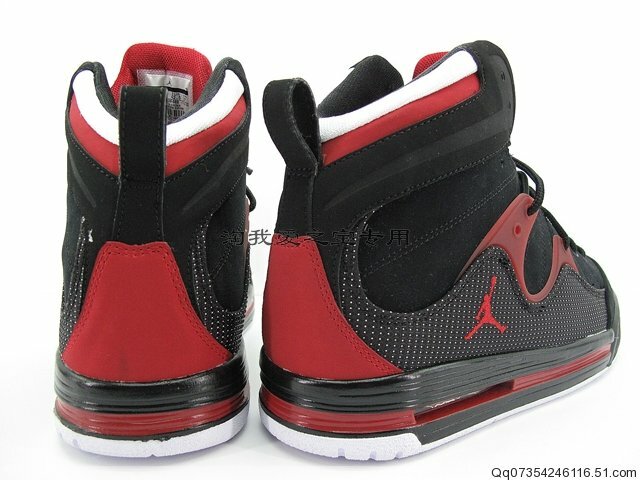 Look for this particular colorway to drop in March 2011.